As a backup of international renowned small home appliance brands and a Taiwan enterprise that has operated for over 30 years while keeping a low profile, we take embodying beautiful and happy home appliances as our mission, and created a cutting-edge stylish small home appliance brand - Euleven. We produce products for Japanese famous brand Tiger, European daily necessities Hoover, and American large scale office supplies brand Staples. Daily necessities, stationery, or home appliances purchased from Europe and Japan might be produced by authentic Taiwan enterprises. Behind a number of international brand groups, the low-profile champion in Taiwan that has operated for over 30 years is Yejen Industries Co., Ltd.
Chairman Xu Yanfeng, who is 64 years old, has had a precise vision over decades. In 1980s, he was engaged in paper box manufacturing, and later in plastic injection, and earned profits successfully. His company was designated as a sub-contractor for producing clocks by Japanese famous clock brand SEIKO, and produced millions of clocks every year, which is an economic miracle in Taiwan. 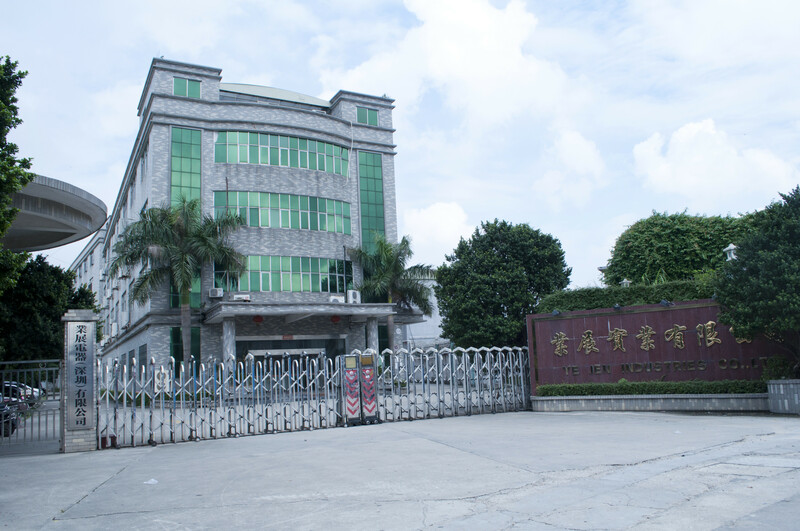 At present, it has established a factory in Shenzhen, specialized in R&D and production of various small home appliances, which are exported to Japan, the United States, and Europe. 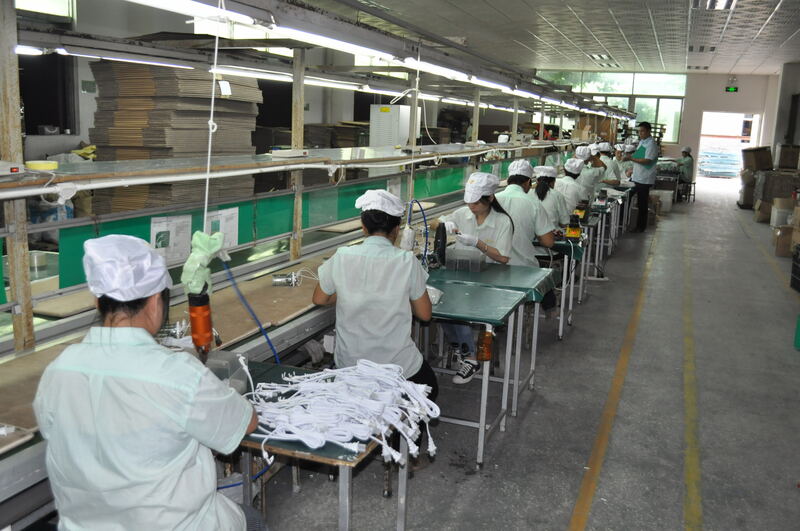 Its annual turnover exceeds 100 million yuan, making contribution to the national GDP. Heroine of "Joy" Crossed the Ocean and Signed an Agreement! On the production line of paper shredders alone stand three Japanese quality control members. Each machine is being carefully watched. Xu Yanfeng said, before the delivery, a paper shredder should pass paper shredding tests for two thousand times. The shredded paper is carried away in trucks. In addition, Japanese customers require that the noise of the machine shall be below 40 decibels; with such a high standard quality requirement, more than 180,000 paper shredders are exported in a year. A few years ago, a customer found that a black machine was put in the box for a white machine. Japanese customers and Xu Yanfeng directly opened all 20,000 boxes to check. It was during the Lunar New Year holiday, Taiwan employees were on vacation. The event caused a small disturbance at that time. Fortunately, they did not found a machine misplaced. Xu Yanfeng realized that no mistake is allowed in production line management. High standard quality control even attracted Joy Mangano, the heroine portrayed in movie "Joy", to visit the factory of Xu Yanfeng. Although the material used by the factory of Xu Yanfeng is high in cost, its products have low defect rate and low rate of return of goods. 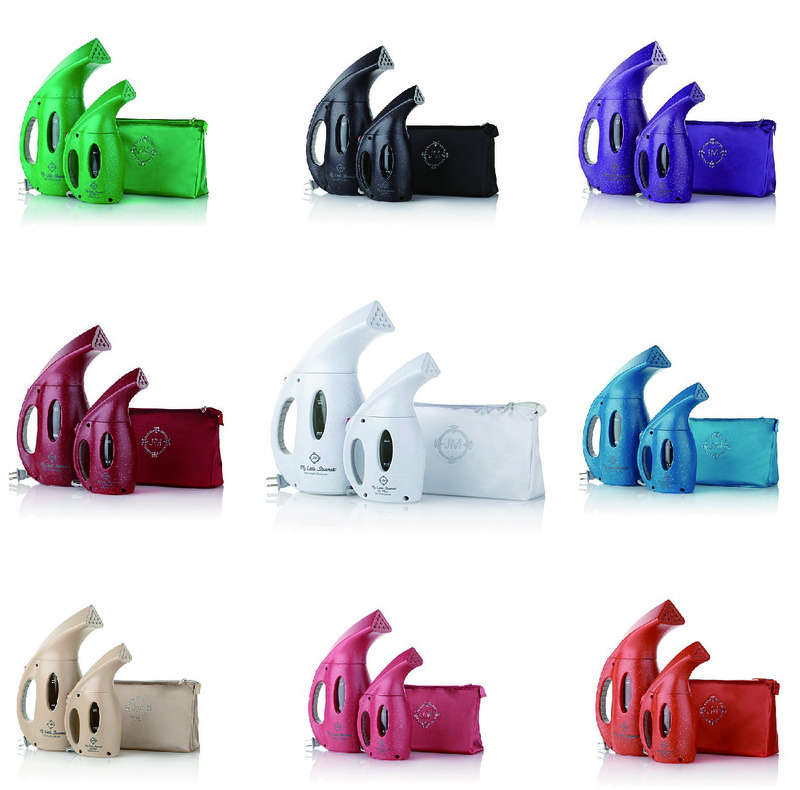 Therefore, his factory successfully established cooperation relationship with Joy for four years. 1 million of "handheld steam pressing machines", a product developed by both parties, were sold every year. 70% of pressing machines of this model sold in the United States were produced by Yejen, accounting for very high market shares. "UV dust absorption anti-acarid machine" is another product that has three functions: flapping, UV-C lamp lighting, and dust absorption. It can kill bacterium and acarid on beds, sofas, and grassmats, and effectively improve allergy symptom. 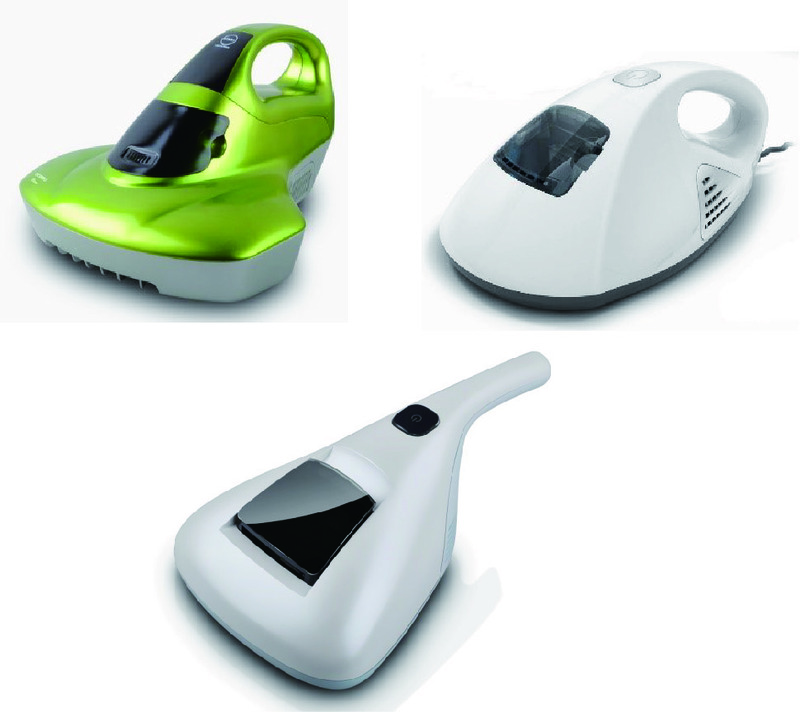 400,000 UV dust absorption anti-acarid machines were sold in Japan, accounting for 30% of total market shares. Since 2015, establishing brands has become a new target of Xu Yanfeng! He asked his daughter Xu Yongleng, who returned to Taiwan after studying abroad, to plan new brands for small home appliances. 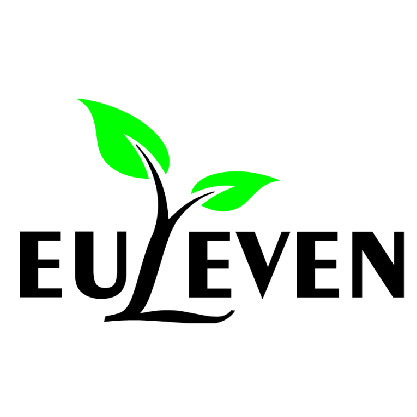 "Euleven" comes from Dutch. Eu is an English prefix, representing "beautiful". Leven means "life" in European language. This brand wants to create innovative and functional small home appliance series. Its products include all types of home appliances, such as massage and body building, cleaning, office, cosmetology and medical care. 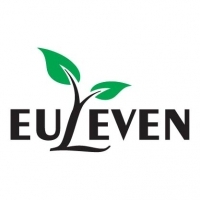 At present, Euleven quality control team ensures that goods are produced in accordance with ISO procedure. 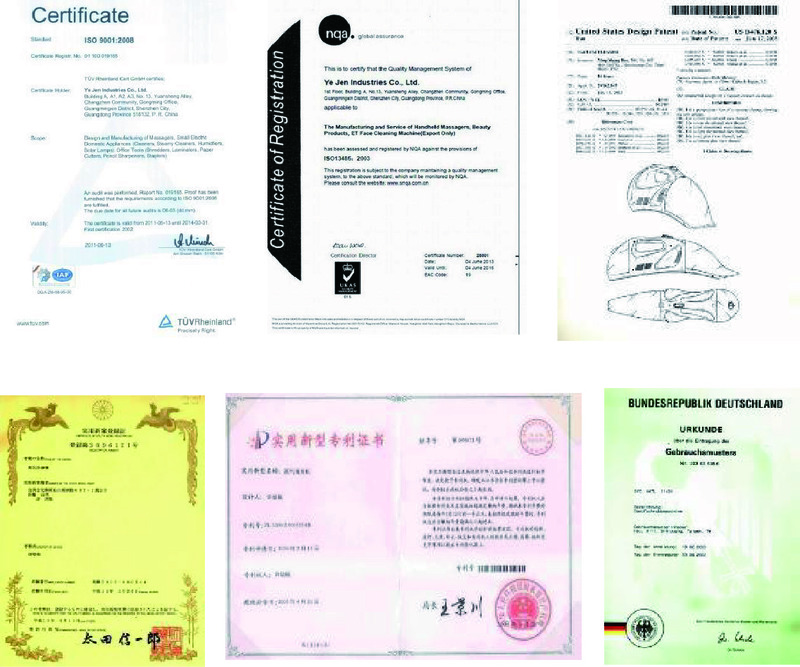 The company passed ISO9001 and ISO13485 Medical Appliance Quality Control Certification, and obtained National-level High Technology Enterprise Certificate in China mainland. It is committed to R&D and innovation of products and boasts patent authentication of many countries and continuously providing high-quality small home appliances to consumers. After gaining a firm foothold in Asia-Pacific and North America, Euleven will expand to the global market in the future.